Every maker has a story. 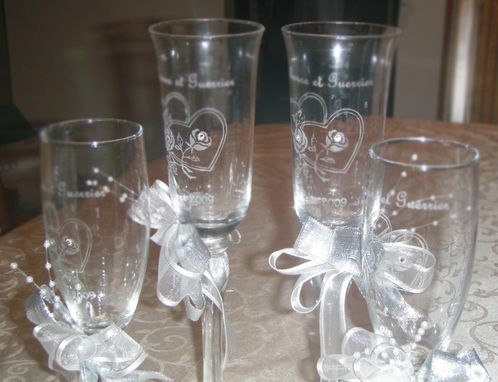 Be a part of Adorned Ornaments's story by placing an order, leaving a review, and seeing your review appear here. 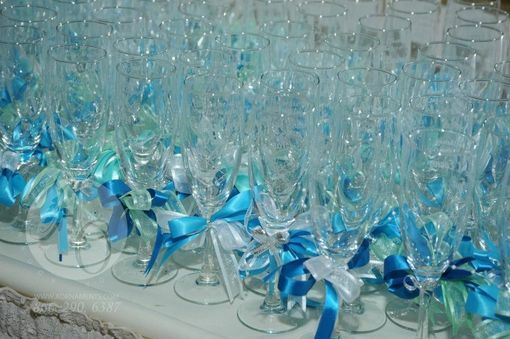 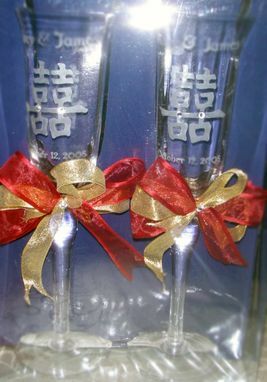 Hand-carved Champagne Flutes decorated to match colors of an event and theme.